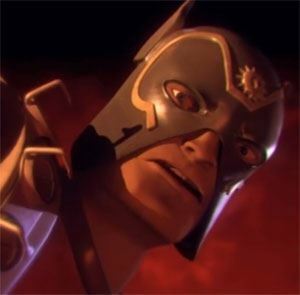 Spain's Mario Escudero sent me this new New Gods fan film that he created using Maya and other software. It's all 3D animated and Orion really looks like how he was rendered by creator Jack Kirby. Orion lands on Apokolips and fights hordes of Parademons. Who will win? It's a short film and the characters' movement seem sluggish but for a one man production, its very good!